The most popular way to experience The Black Bass Lodge is through a Guided Private Group Trip. Our experienced, bilingual guides will take you and your group directly to The Lodge from San Diego, California or from Loreto, Mexico. The adventurous spirit of Keith's parents resulted in Baja camping trips when he and his brothers were young boys. He has been obsessed with it ever since. Keith started guiding camping trips at the age of 19. 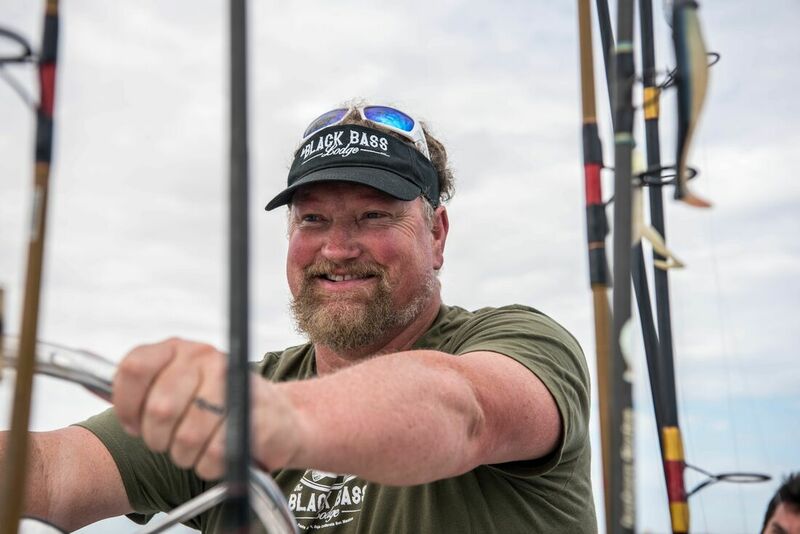 He went on to get a Masters Degree in Latin American Studies from San Diego State University that allowed him to spend time researching fishing cooperatives in Baja, California. 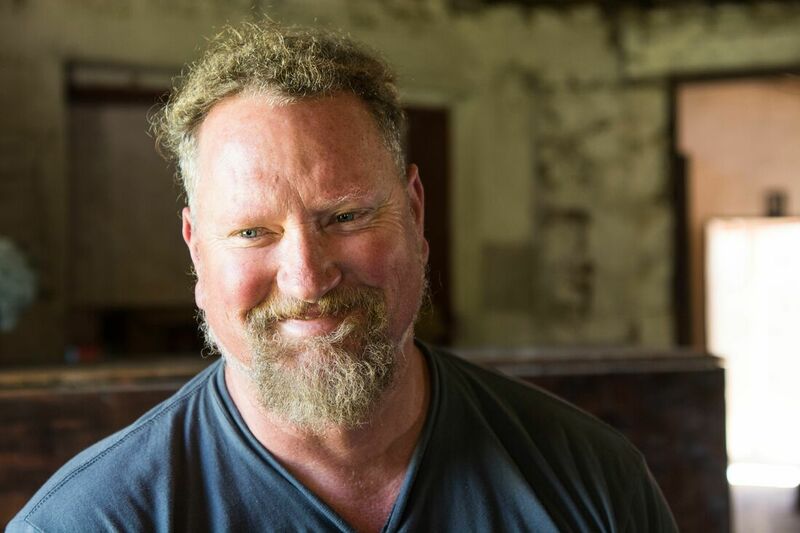 ​For the last 20 years, he has been building The Black Bass Lodge and now is ready to share it with you. Keith's favorite Baja activities include fishing, snorkeling, cuisine, surfing and culture. ​Alejandro Toro is a traveler and a storyteller hungry to learn and shine a light on remote communities. He’s also a Voice Over artist, TV host and cameraman. Currently residing in Los Angeles, California. He has also developed a name and social media following in the culinary world due to his positive participation in FOX’s Masterchef with Gordon Ramsay. In addition, Alejandro hosted “The Purpose Project” with Zooey Deschanel and “The Good Truck," a digital series that features do-good organizations along the California. 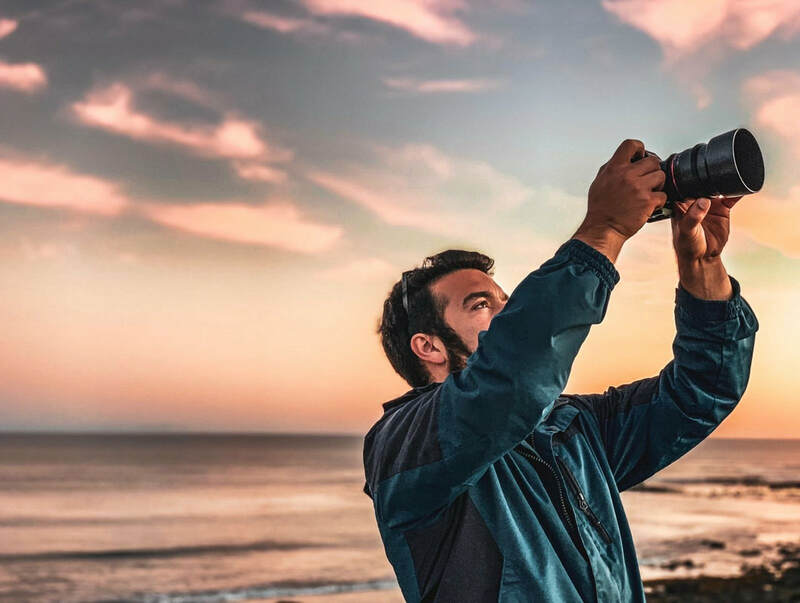 Behind the cameras, Alejandro is a photographer and video content producer with a passion for documenting and sharing interactions along his travels. "As your guide to Punta Abreojos, I believe you will get an authentic integrative experience. At this point I’ve developed a special relationship with most people in town and have access to creating unique experiences and interactions; from cooking with locals to special fishing spots and history tours. You’ll really grasp this town and all of its wonders. Another thing I can offer is great pictures! I’m constantly taking pictures and videos so even if you don’t book a special photoshoot with me, you’ll have several professional photos to brag about your trip and remember it forever. I’ve been a guest and a guide at the lodge, I can read and understand people so I guarantee that I will do everything possible to ensure you have an amazing experience." Jose Vargas lives in San Diego with his wife and two kids. He's passionate about nature, fishing, gardening, the environment and soccer. Jose has been a competitive soccer coach for kids ages 6-18 for over 17 years. He also has a degree in Child Development. Jose's first trip to Baja was similar to most teenagers who grow up in San Diego: Spring Break in Rosarito with an occasional trip to Puerto Nuevo for lobster. 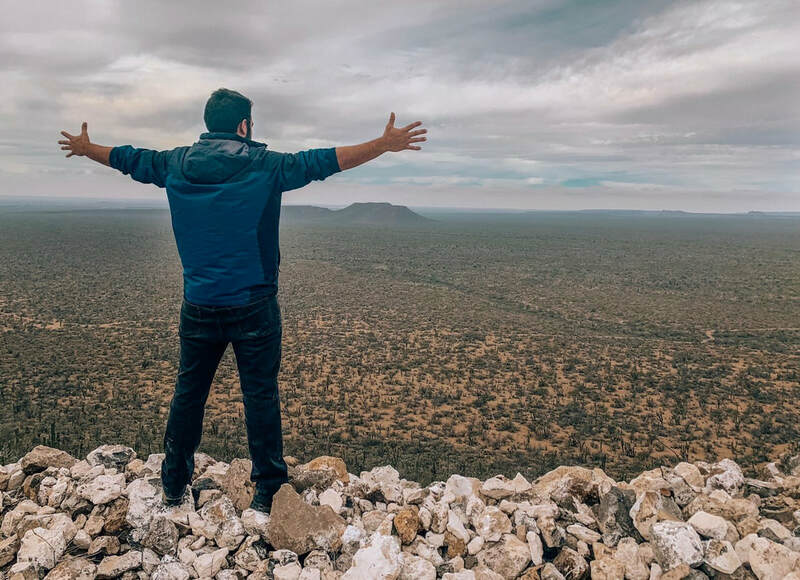 However his first road trip was the summer after graduating from high school when he and his best friend decided to drive to Cabo San Lucas with just a map from AAA, a gas can with an extra gallon of gas and the promise of an experience that they would never forget. Baja delivered...and the two friends still talk about that trip 20+ years later! Some of Jose's favorite activities in Punta Abreojos include fishing, the amazing food, spending time in the "Estero", enjoying a nightly bonfire, and waking up to coffee and the beautiful sunrise. "Traveling with me as your guide, you will have a wonderful, safe trip filled with laughter, great stories and an adventure you will surely not forget!"